members : Roy Nelson, Matt Mitrione, Vadim German, Liam McGuire et al. 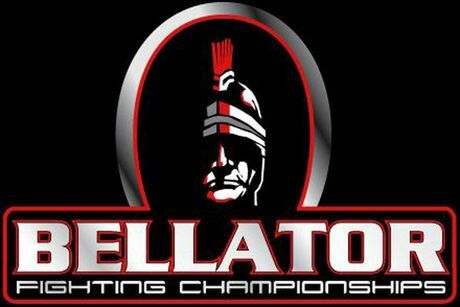 Description : Night from 16 to 17 February in Ankasvill (Connecticut, USA) held a tournament in mixed martial arts Bellator 194. We offer video recording of the battles of the main card of the show. The main event of the evening will lead the fight of 1/4 finals of the Grand-Prix of heavyweights Bellator, in which Matt Mitrion (12-5) will try to take revenge from Roy Nelson (23-14). Both fighters are former top fighters of the UFC and already met in the Octagon in 2012, then the victory was celebrated by Nelson. Also worth noting is the battle of the famous Russian fighter Vadim Nemkov, whose rival will be a very serious rival from England Liam McGeary.